The best of arcade and sports games in one. Defeat all the enemy team and score a goal in the exciting game. How many matches can you overcome? How many players can you cope with? 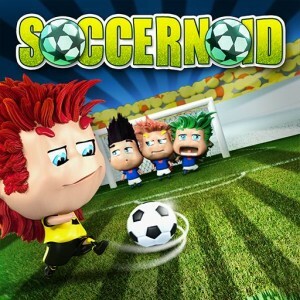 Score goals like crazy... SOCCERNOID!